LAWTONS — Terry L. Galati of Lenox Road, lost the good fight yesterday morning at home surrounded by family. Terry passed away Thursday, Dec. 14, 2017, at the age of 69. Born in Fresno, Calif., Sept. 27, 1948, the daughter of Charles and Mary (Mann) McKinney. 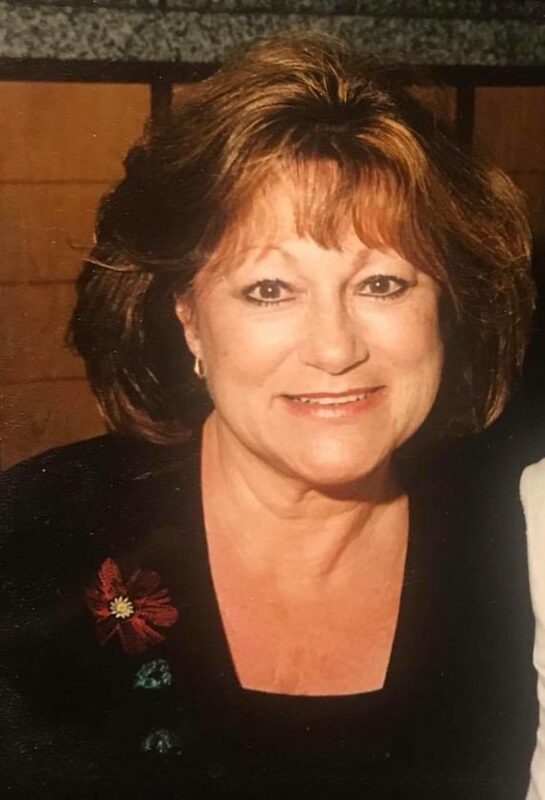 Terry was a registered nurse, she earned her nursing degree from Kent State University in Ohio, she worked at various hospitals including the Cleveland Clinic , Roswell Park, Collins Correctional Facility and retired as the nurse administrator for the Gowanda Correctional Facility. Terry was a member of Epiphany of Our Lord Roman Catholic Church in Langford. She was a member of the Women of The Moose in Gowanda. She enjoyed gardening, her grandchildren and floral arranging . Terry is survived by her husband, James Galati; her children: Todd (Marilyn) Chaney of Tujunga, Calif., Jeffrey (Debbie) Chaney of Delmar, N.Y., and Christopher (Rachel) Galati of Gowanda. Terry has eight grandchildren; Max, Hunter, Emma, Shawn, Nolan, Aliza, Carter and Onnah. Terry is also survived by brothers: Charles McKinney of Chardon, Ohio and John (Janet) McKinney of Weston, Fla.; along with several nieces and nephews. A memorial Mass will take place on Saturday, Dec. 23, 2017, at 11 a.m., from St. Joseph’s Roman Catholic Church, East Main St., Gowanda (please assemble at church). There will be prior visitation at church from 10 a.m. until 11 a.m. Mass time. Arrangements are by the SCHINDLER FUNERAL HOME 44 Center St. Gowanda (716)-532-4200.